steel constructions, platforms, stairs, ladders, supports, etc. 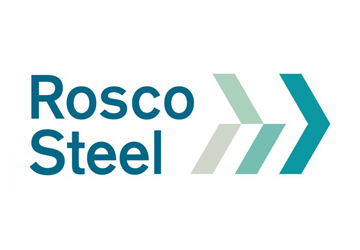 Rosco Steel Ltd. was created by selecting the activities in the steel industry in the area of order picking and assembly for equipment and constructions from the company, Rosco Poland. Rosco Steel took over all the customers, as well as contractors, with whom Rosco Polska cooperated.